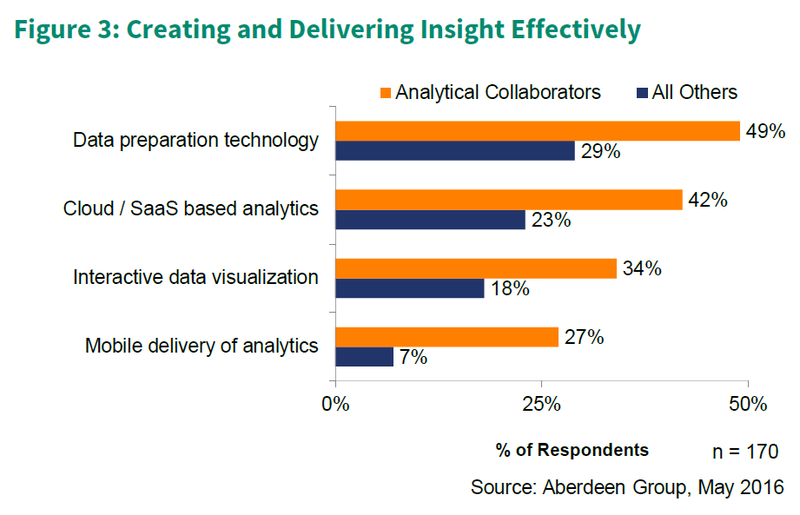 Aberdeen investigates the impact of collaboration and knowledge sharing, and the relevance to business analytics in one of their recent reports. Today’s most important decisions rely on a combination of expertise, perspective and information from multiple areas of the business. 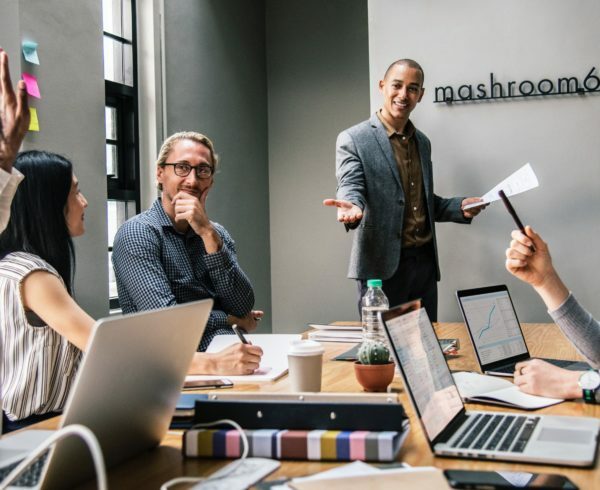 Along with the growth in data that companies face, there has been an expansion in the number and variety of users with a need for analytics and data-driven decisions. 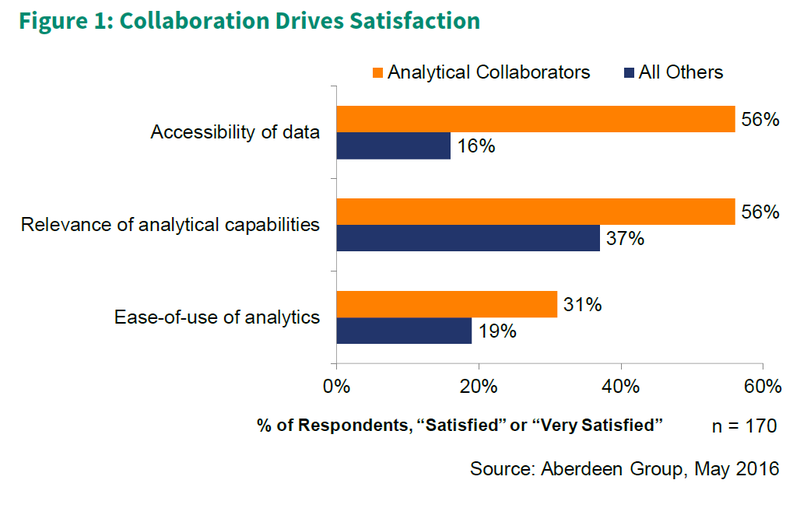 Aberdeen’s research shows how organisations that focus on enabling analytical collaboration are seeing substantially higher user satisfaction in several key areas (Figure 1). 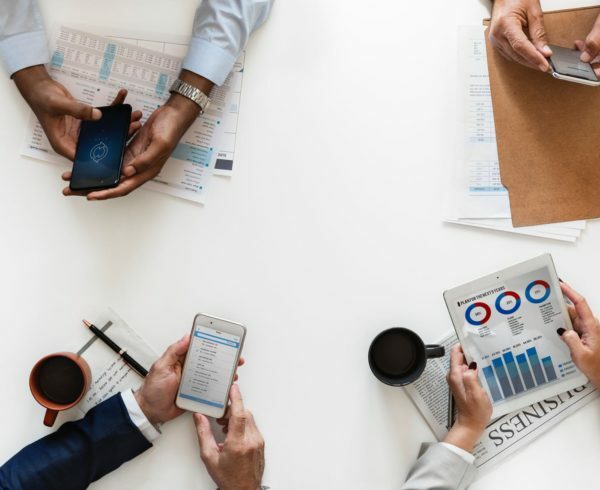 With more data access and business-relevant capabilities, users are able to digest information and apply it to their business, thus creating an analytical solution that is more intuitive. 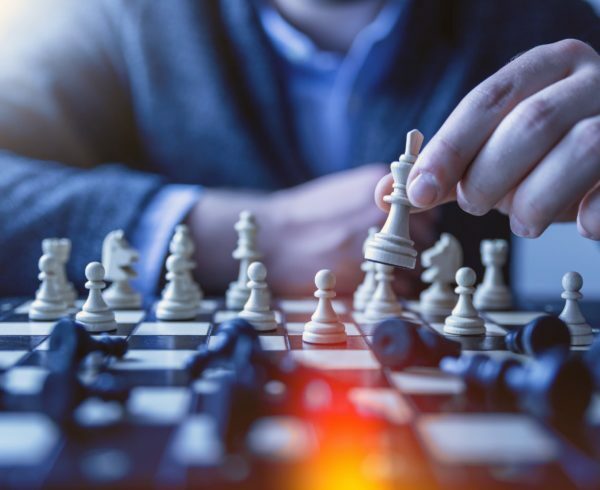 Companies need to focus on organisational maturity and technology efficiency to build a successful analytical environment. 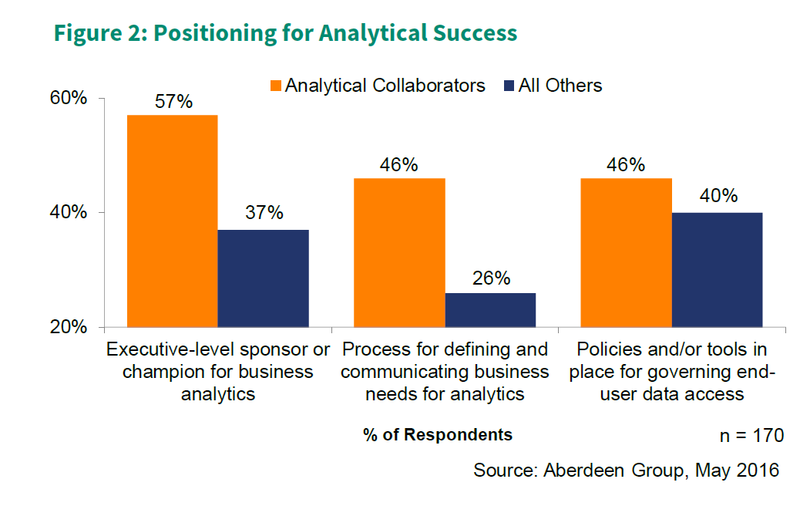 Analytical collaborators put several capabilities in place to better support analytics (Figure 2). 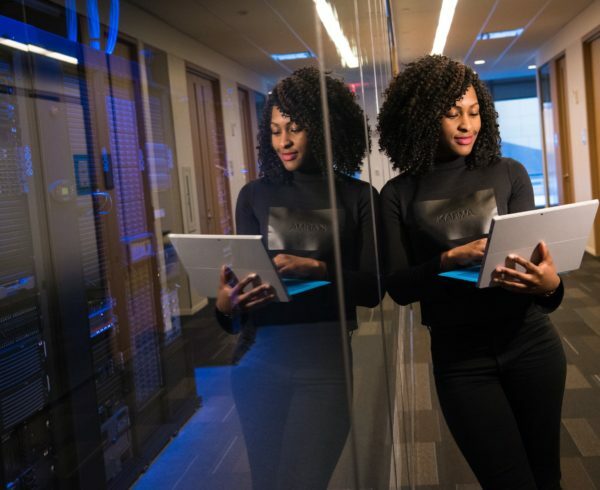 Aberdeen’s research continually demonstrates that Best-in-Class companies are more likely to have support from executive ranks when it comes to information sharing and building stronger analytics. From a technology perspective, analytical collaborators are using technology to generate cleaner and more consumable insights. They are also more likely to empower analytically curious users with interactive data visualisation technology (Figure 3). 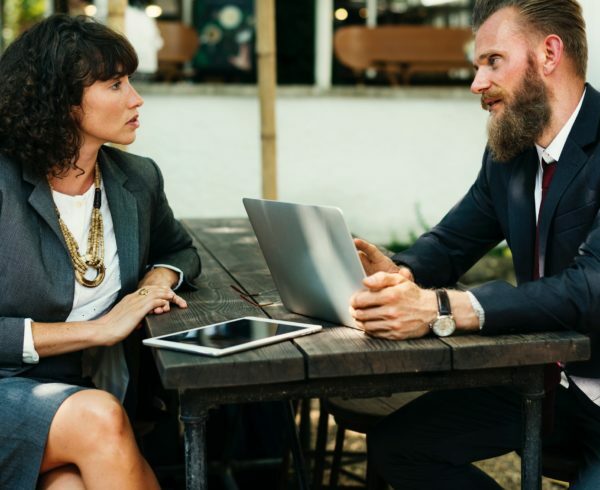 With a more geographically dispersed workforce evolving, collaboration becomes increasingly complex. 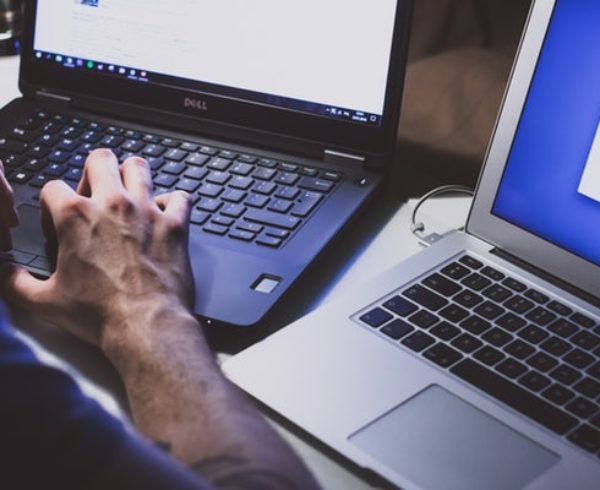 Top performers combat this problem by using analytical deployment methods such as SaaS or cloud, as well as analytical capabilities delivered to a mobile device. Aberdeen’s research has repeatedly drawn a correlation between decision efficiency and business performance as shown in Figure 4. 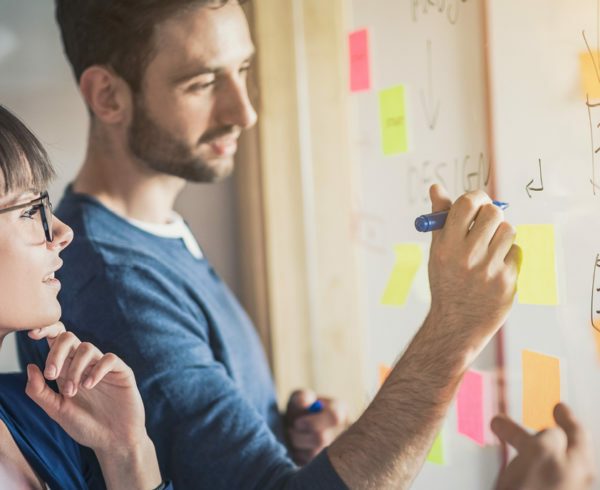 Companies with enhanced collaborative abilities are seeing greater user satisfaction in critical areas such as data accessibility and relevance. 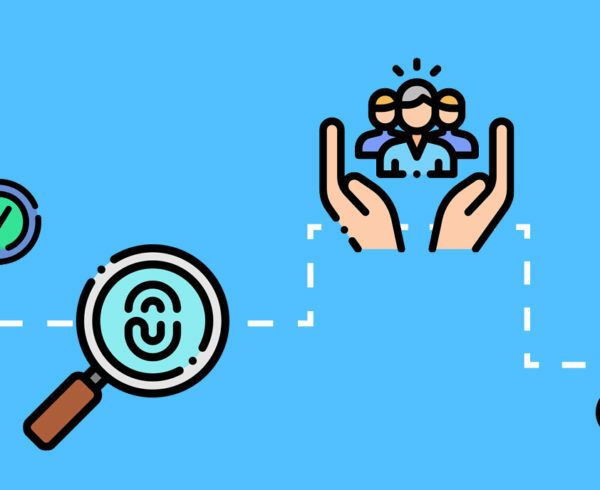 The research demonstrates that analytical collaborators are using technology wisely in several areas, from data preparation to visualisation. 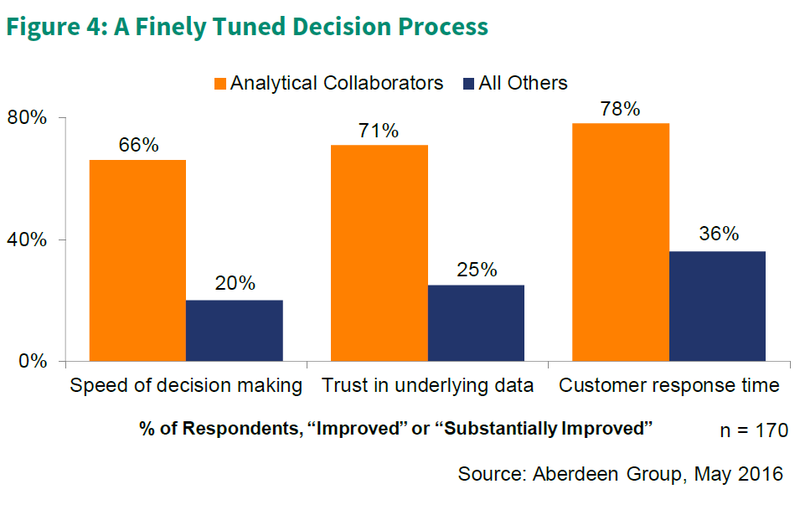 Analytical collaborators saw significant improvement in user satisfaction, decision speed, and customer response time.